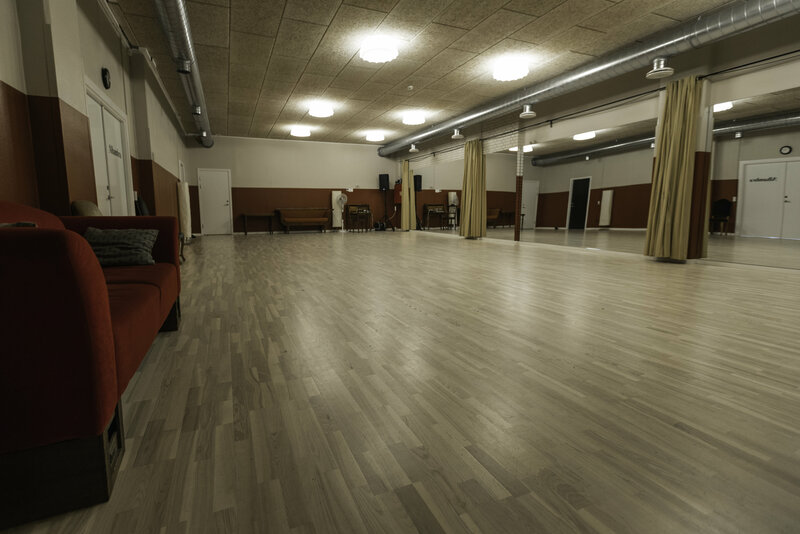 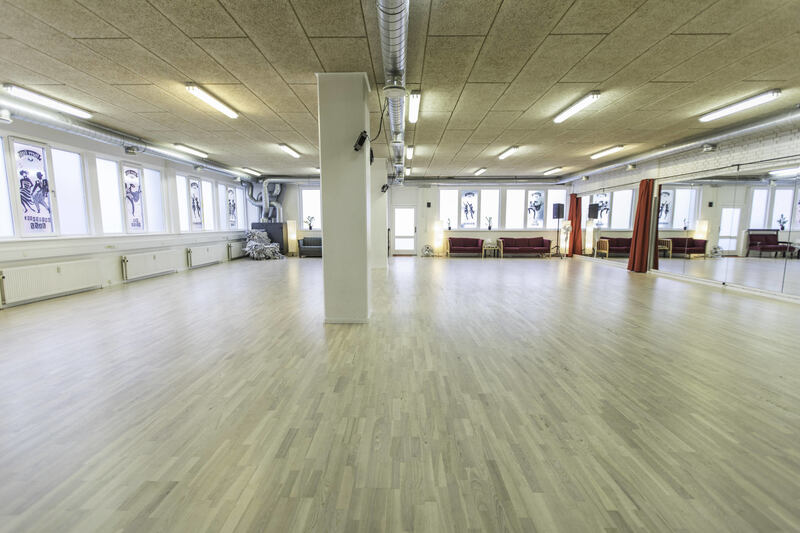 Happy Feet Studio is a new dance studio located in Nordvest, close to the center of Copenhagen. 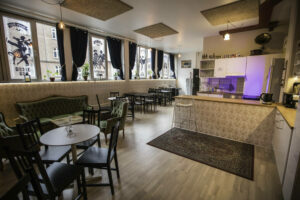 It opened in January 2017. It is our local Lindy Hop heaven, where one can feel the vintage atmosphere and hear jazz music in the background right from the front door.